Client Management services, which involves enrolling the client and performing the monthly visits, are performed by our volunteer client management group. Response services are provided by specially trained volunteers of South Fraser Search and Rescue certified in the Project Lifesaver system. We believe passionately that Project Lifesavers technology will enhance the quality of life for people with Alzheimers,Dementia, Downs or Autism and their caregivers. Our program acknowledges the diverse needs of our clientele and we treat all clientele and their caregivers with honesty, integrity and respect. 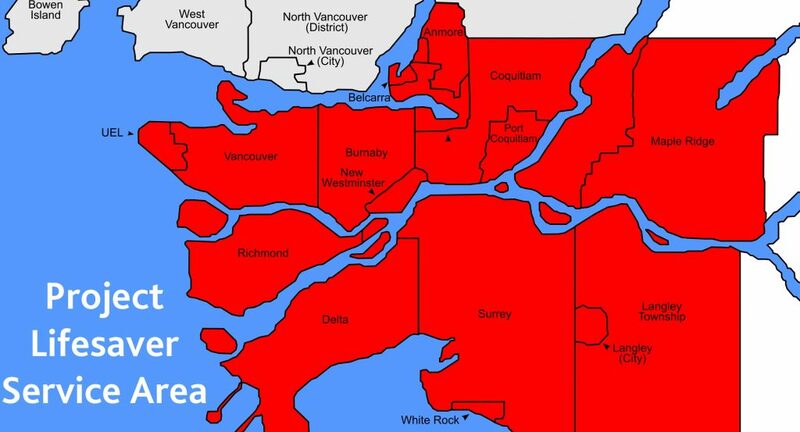 To enroll a client in the program please contact Surrey SAR by email at [email protected]. Registration $400.00 – covers the cost of registering the client and use of a transmitter. *Disclaimer: Project Lifesaver prepared the information contained on this Web site for informational purposes only. Every effort has been made to ensure the accuracy of all entries or details listed on this Web site. 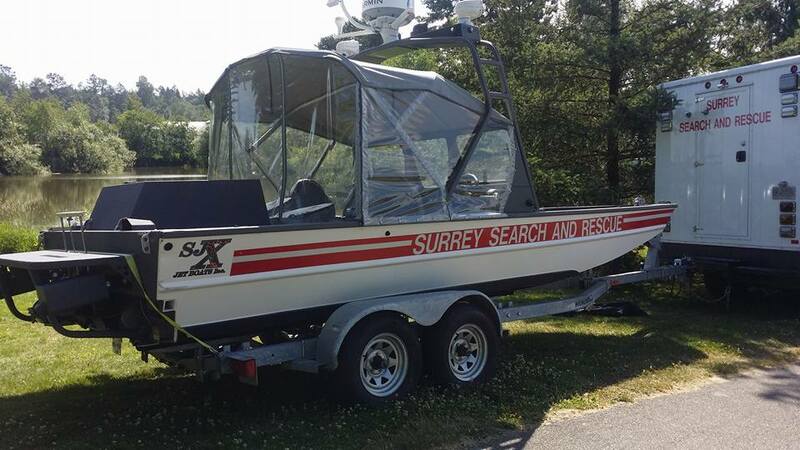 Project Lifesaver International and South Fraser Search and Rescue accept no responsibility for any loss to any person (in any form whatsoever) that arises from the use of, or reliance on, the information contained on our Web site. Our Web site provides links to other Web sites. Project Lifesaver is not responsible for the content on these sites.